In order to keep helping you finding your perfect home with simple features. In response to client requests and to help you find your home easily, we would like to introduce our new property locator. 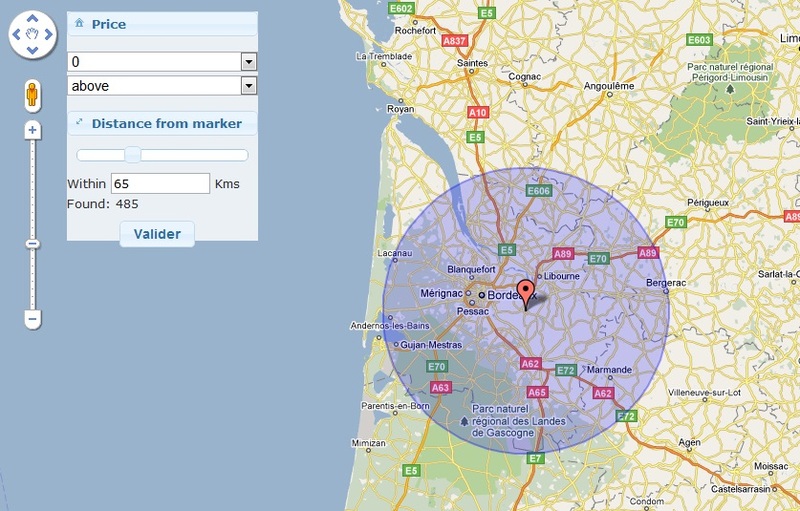 – Drag and drop your marker to the area in which you are intrested. Do not hesitate to send us feedback. ← Sarkozy drops proposed French property tax.